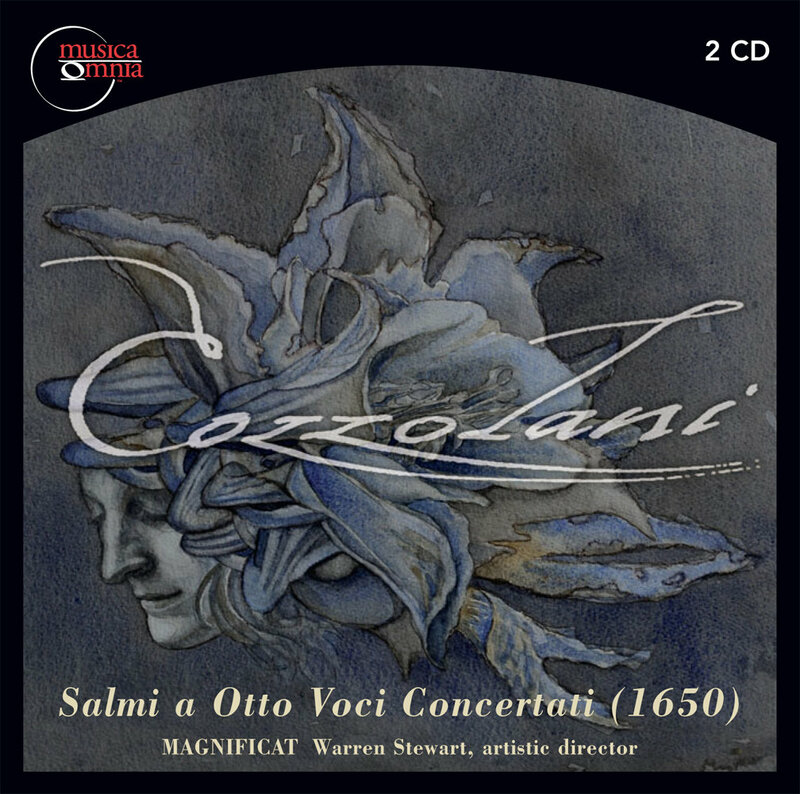 Immediate download of Cozzolani's setting of Laudate Dominum for soprano, two violins and continuo is available in your choice of 320k mp3, FLAC, or just about any other format you could possibly desire. 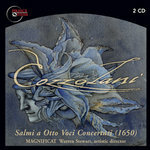 Pre-order the full CD of Cozzolani's "Salmi a Otto Voci (1650)" at cozzolani.com/subscribe and receive free digital downloads of all tracks as they become available. 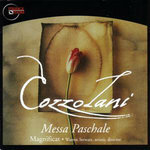 Visit cozzolani.com for more information about Cozzolani and these recordings. 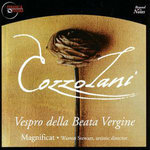 Chiara Margarita Cozzolani’s setting of the psalm Laudate Dominum omnes gentes, one of only two works by the composer involving obbligato instruments and her only psalm setting for solo voice. 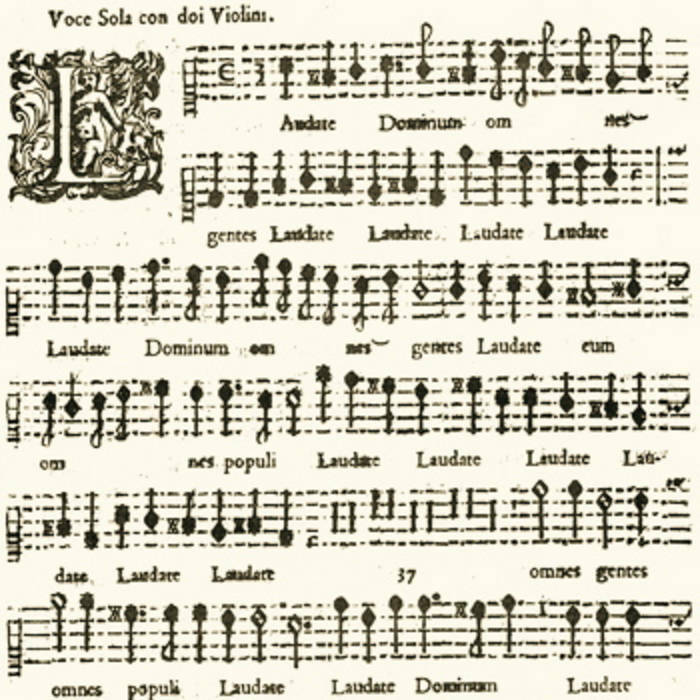 As with her second setting of Laudate pueri, Cozzolani adds two violins to the texture and, as in that psalm, the violins are used here both to punctuate the text with ritornelli and in interactive dialogue with the voice. 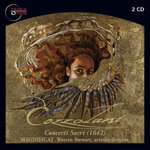 Magnificat’s recording features soprano Jennifer Ellis Kampani, who will perform a solo recital as part of Magnificat’s 2010-2011 season. 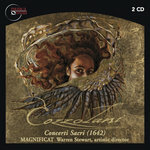 The recording also features violinists Rob Diggins and Jolianne von Einem and the continuo team of David Tayler, theorbo, and Hanneke van Proosdij, organ. 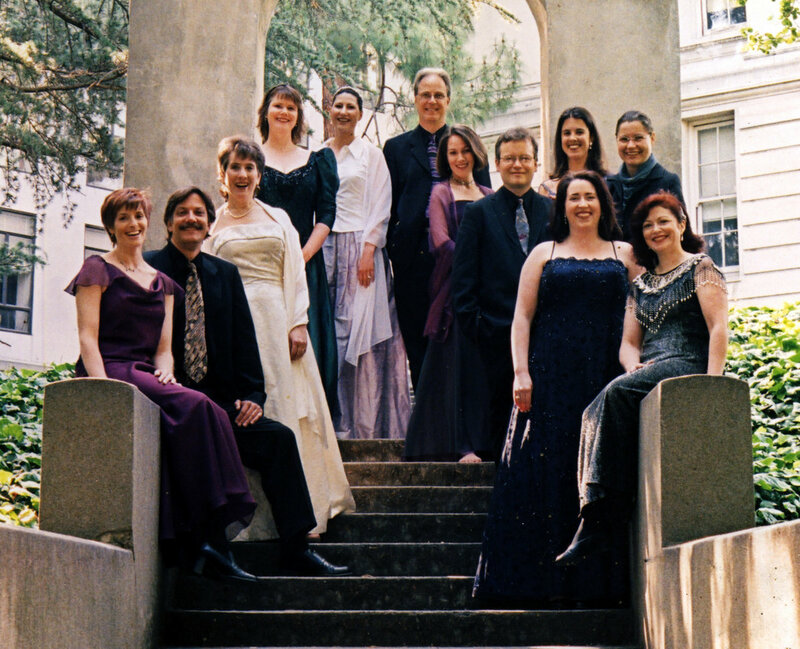 Laudate Dominum omnes gentes will be included in Volume 1 of the complete works of Cozzolani, which will be released by Musica Omnia at the 2010 Berkeley Early Music Festival. 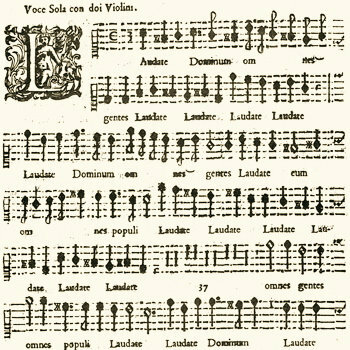 and the truth of the Lord remaineth for ever.